Nathaniel and Taldi, two Seattle dwellers, thrive on mountains and adventures with friends. They decided to have a wedding in the Tetons to combine their love for each other with stunning mountain scenery. 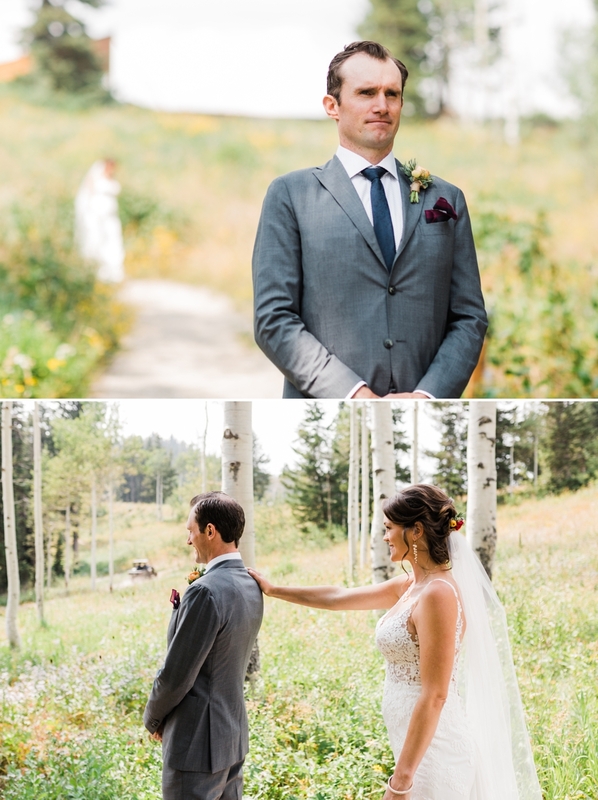 Their Grand Targhee ski resort wedding was on a perfect summer day in Jackson Hole. Their first look was among the aspen trees at the base of the hill. After that they met their friends to ride the chair lift to the top of the mountain for wedding party photos and a little champagne poppin’. The wind was crazy but it made for some really romantic cliffside moments! What followed was a simple ceremony and a mountain party that only an adventurous couple could provide. They had a sampling of some of their favorite desserts, signature cocktails, and lots and lots of dancing! They topped off the evening with an afterparty at the bar at the base of the slopes. Congratulations Nathaniel and Taldi and thank you for including me in your awesome mountain celebration!